Hello! 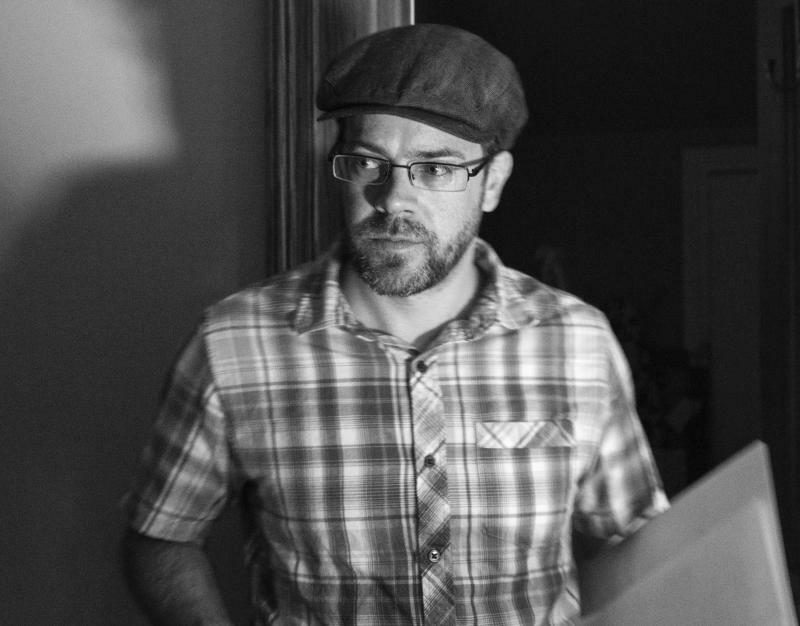 I am an award-winning writer-director specializing in horror films but with experience in all genres. I am also a freelance film/video editor with experience ranging from b2b advertising to music videos to all genres of shorts and features. I am currently pursuing an MFA in Film Directing at DePaul University. Translation Services Available: I have teamed up with my wife, an ATA-certified translator of French, on entertainment projects.